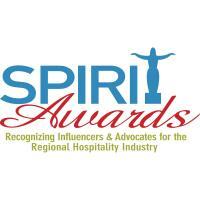 There's still time to nominate for Spirit Awards! Nominations close January 1. Join us in celebrating the people and organizations who have propelled Cincinnati’s tourism and hospitality industry forward in 2018. Whether it's the frontline employees who shape visitors’ first impressions or the visionary people and organizations guiding our destination’s future, there are many worthy candidates across our region. The Spirit of Cincinnati USA Awards give these people and organizations the recognition they deserve. 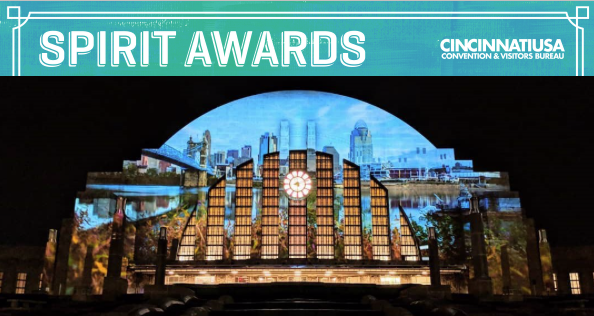 Winners of the Spirit of Cincinnati USA Awards will be recognized at the CVB’s Annual Meeting on February 26, 2019. Nominations will be accepted until January 1, 2019.